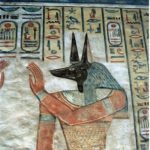 The Royal tombs at the Valley of the Queens, or as the ancient Egyptians called this place Ta-set-neferu (the place of beauty) are for the queens and princes. 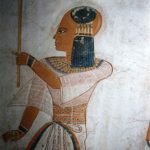 The first burial took place at the beginning of the 18th dynasty, Princess Ahmose, a daughter of farao Seqenenre-Tao and the last tombs are those of the sons of Ramses III. 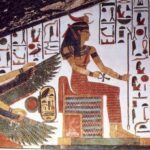 The most famous tomb is that of Queen Nefertari QV66, right next to her mother-in-law Mut-Thuya, mother of Ramses the great. 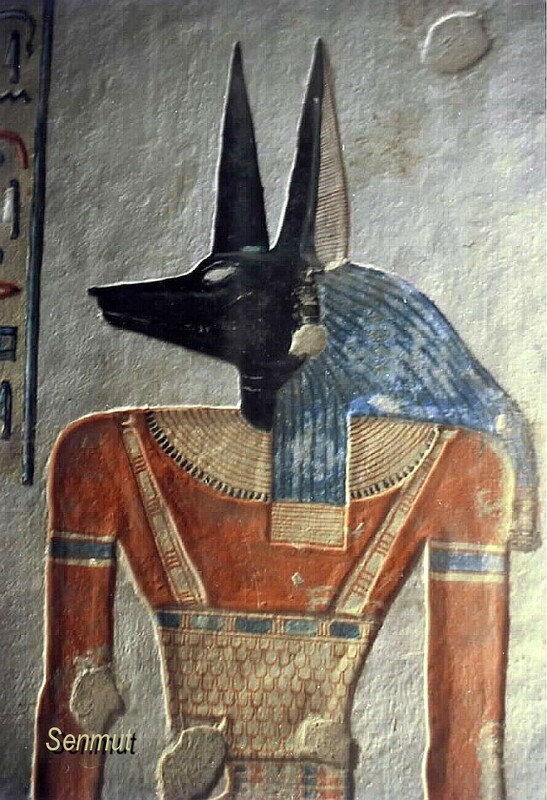 Although QV66 is not the largest tomb, it is the most outstanding burial place of this area. That of Mut-Thuya is slightly larger. QV66 was discovered by Schiaparelli and was in total disorder, and was closed for almost a century. The Getty salvation Institute started restorations, which were finished in 1998, when it was opened to the Public by President Mubarak. Today you can visit the tomb at a fee of LE1000, but sure you are going to enjoy it. 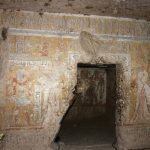 Normally there are always 3 other tombs open, Amen-herkhepesef, Khaemwaset en Tyti. 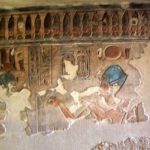 These are the most colorful tombs, the rest is not or will not open to the public, simply because the damage is too severe and there is nothing left to see.